Located within the Premier establishment of the Ritz Carlton on Florida’s Gorgeous Singer Island is this wonderful condo overlooking the ocean. The condo at 2700 N Ocean Dr. #203b was constructed in 2008. This Ritz Carlton condo’s spectacular features include a wet bar, sub zero wine and beverage refrigerator, top notch video and audio systems, as well as a living area with a custom built-in wall unit. These luxurious features are just a few of the many that this lavish condo provides. This home is actually available for being purchased fully furnished. 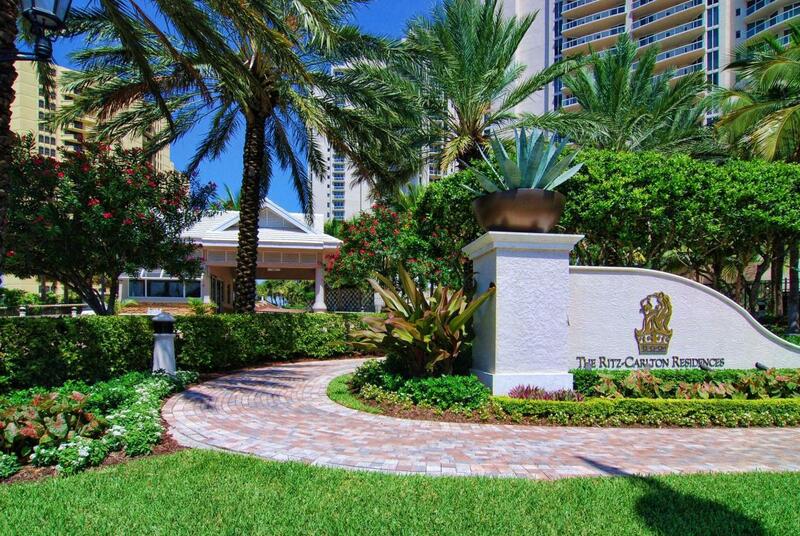 This gorgeous condo comes with a breathtaking view located within the prestigious Ritz Carlton offering a multitude of amenities. Reputed with legendary Ritz-Carlton service, the 5 star treatment begins the moment you walk through the doors and are greeted by the attentive staff and concierge, who stand ready to manage every detail, from large to small. A manager is always on site so you can be assured that everything is always running smoothly at the Residences at the Ritz Carlton.